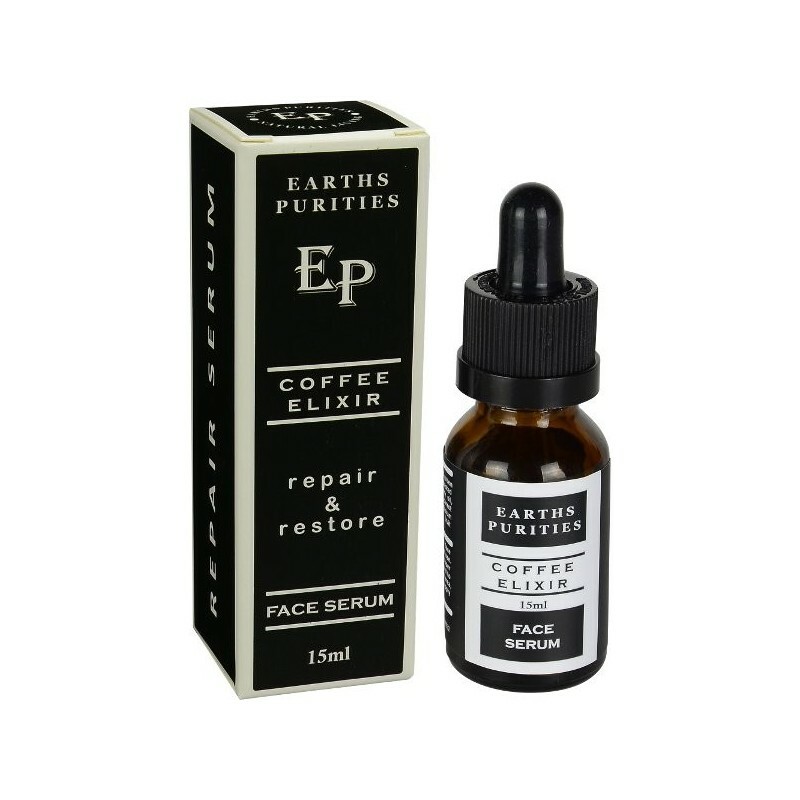 Repair and restore the delicate skin of your face with this anti-oxidant rich serum. With a high concentration of essential fatty acids, sterols, vitamin E, green coffee, Acai Berry and blueberry, these potent ingredients help reduce the signs of aging and restore your natural glow. 15ml. Cruelty free, not tested on animals. Suitable for day and night use. Restore glow and feel younger. Use under your daily moisturiser. Organic cold pressed green coffee oil, organic cold pressed roasted coffee oil, cold pressed Acai Berry oil, Rosehip oil, Red Raspberry seed oil, Carrot Seed oil, Blueberry Extract (vaccinium augustifolium) and Vanilla planifolia Extract. 15ml. Recycled glass dropper bottle. 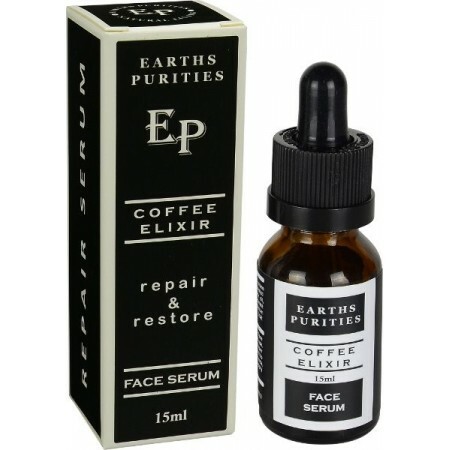 Browse our other face serums.